For sun, surf and food lovers, there aren’t too many places in Australia that rival Queensland’s beautiful Bribie Island. So it’s no surprise that Sri Lankan born, Janaka Jayasignhe loves his new life. Having spent the last eight years working in kitchens across the UAE, the idyllic lifestyle on Bribie is more than he even hoped for. His new employer Morgan Price, General Manager at The Surf Club Bribie Island, is now free to spend his workdays concentrating on running the business, rather than worrying about where his next chef is coming from or how long they will stay. Prior to Chef Janaka’s arrival five months ago, sourcing chefs was close to impossible for The Surf Club but tenure was a far greater issue. “It was extremely difficult sourcing chefs on Bribie Island. Often though, we would employ one and take them through the induction only to then watch them leave”, explains Morgan. Sponsoring a chef from overseas was new experience for The Surf Club, but it was the only option that provided a proven and sustainable solution. “We had nothing left to try. We’d had local chefs that not only don’t last but also don’t want to actually work. Sponsoring a qualified and motivated chef from overseas just made good business sense”. 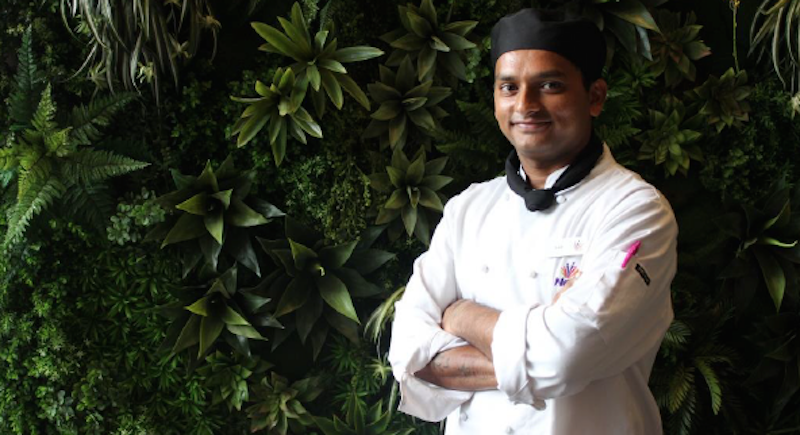 Janaka’s arrival brought a wealth of experience, a willingness to do a hard days work and provided significant change to the fortunes of The Surf Club kitchen. Since making the move to Bribie Island Janaka has never looked back. Watching cooking shows as a child, he always imagined he would become a chef and working in Australia was part of that dream. “This has been a dream for many years. I made a great choice to come here and to entrust TSS with my application. Their service is great and every agent was so helpful and professional”, says Janaka. When he is not in the kitchen Bribie caters for all his needs. 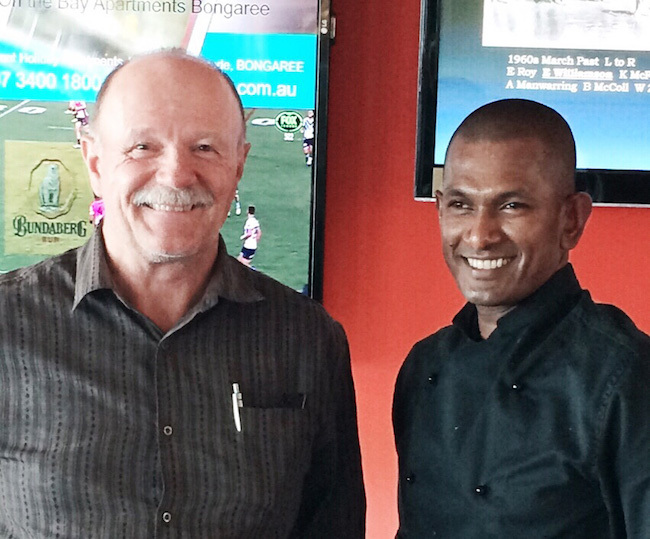 Janaka has found a place in the local community and can’t imagine his life anywhere else. Until then Janaka is determined to work hard at his new role in The Surf Club Bribie Island kitchen, giving Morgan one less thing to worry about. 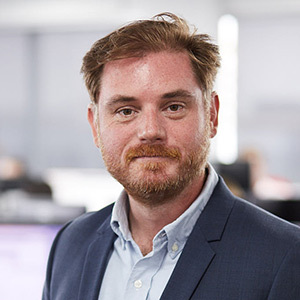 Next: "New Levy on Employers of 457 Visa Holders"
Previous: "Hospitality Caveats – Understanding the Recent Changes to Employer Sponsored Migration"